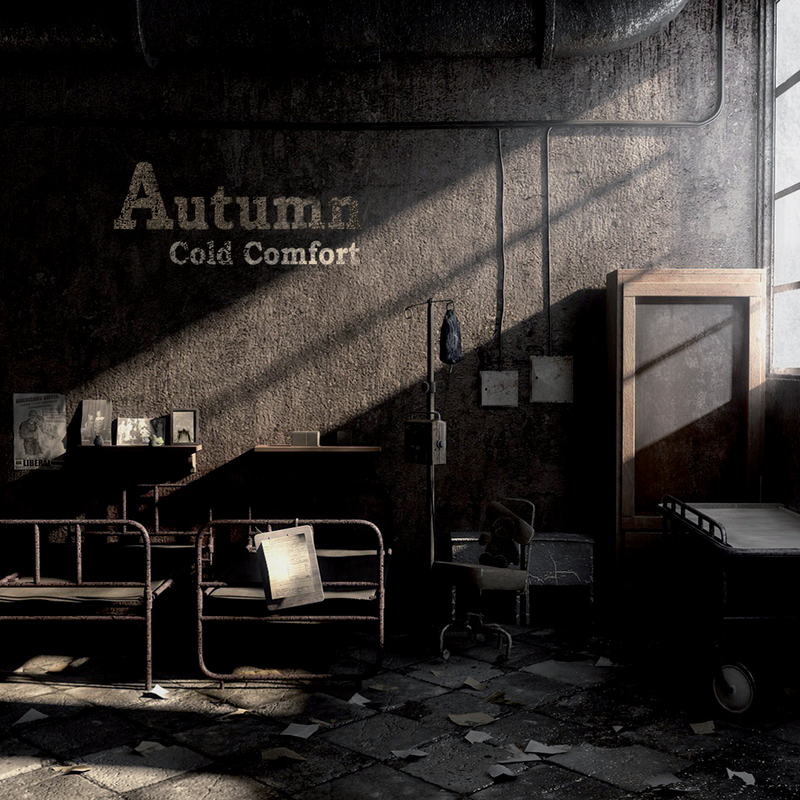 For Dutch rock band Autumn their new album Cold Comfort was a welcome adventure and experiment whilst for the world it is an imaginative and engaging collection of songs that equally inspire, soothe, and inflame emotions. Released via Metal Blade Records the band’s fifth album is a shining result of Autumn’s focused intent to push their boundaries and explore their sound, Cold Comfort an introspective and personal release given inspiration from experiences around the previous album, the emerging album one that warms as much as it ventures into the shadows. A full listen of the album proves their daring approach was inspired and a complete success, Cold Comfort a release that lifts the spirit and thrills the senses to a high degree and fashion. The album is full of variation, enterprise musically and in vocalist Marjan Welman who has fully integrated and expanded within the band since her debut for the previous Altitude album, a voice to mesmerise angels. 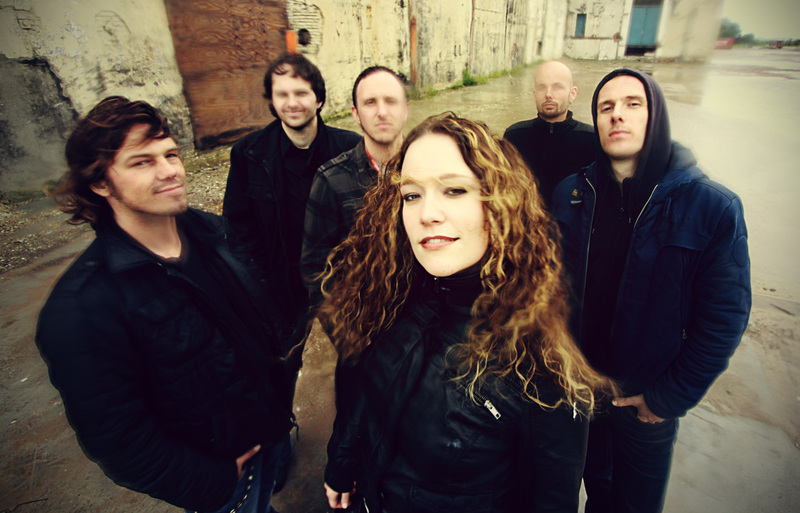 Cold Comfort plays as a complete package and is not simply just music with wonderful vocals. The guitars of Jan and Mats van der Valk stride confidently and creatively from song to song without any sense of indulgence which with the inclusion of a stronger progressive flavour was always a danger, while the keys of Jan Munnik are impressive whether they float within the rest of the sounds or vein a song directly and with the rhythm power of bassist Jeroen Vrielink and Jan Grijpstra on drums there is always strength and firm intensity whether in the pacier tracks or atmospheric emotive ones. It has to be said there is not a weakness across the length of the album each song bringing something varied and strong to the release from the stirring but mournful opener ‘The Scarecrow’, the touching beauty of the ballad ‘Alloy’ where Welman fully unveils her glorious voice, to the eager and graceful ‘Retrospect’, and the expressive and diverse ‘Truth Be Told (Exhale)’. Each and every track gives something special and it is easy to fall within the albums arms and focus on nothing else. 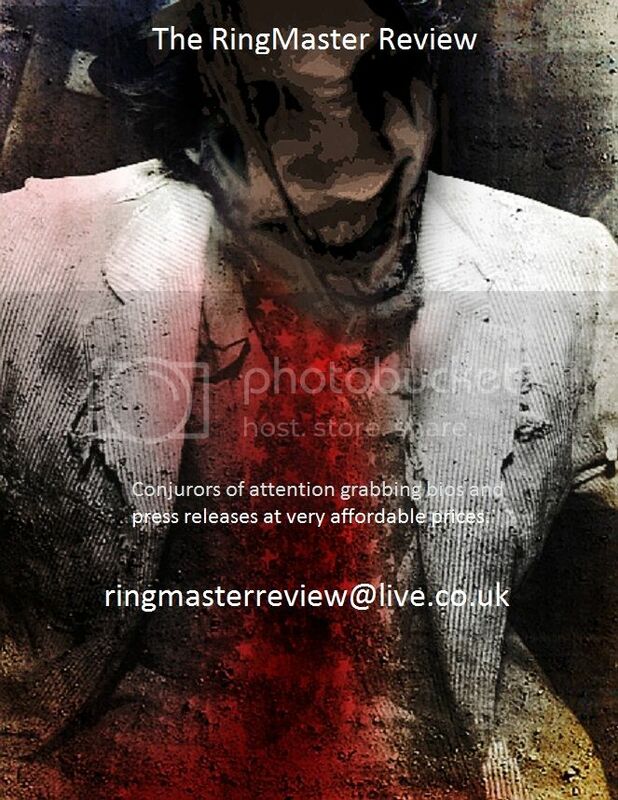 To be critical the only ‘complaint’ that can be levelled at the release is that there is a sense of familiarity to the music though it is hard to pinpoint from where. Many of the songs or certain elements within, whether a riff, a melody or chorus harmony do not hold many surprises but more are memories of something else but with an album this good really it is being almost pedantic in the face of such enjoyment. Though this recognition means the album lacks the extra sparks to become a classic Cold Comfort is easily one of the best and most rewarding rock albums of the year. This entry was posted in Album, Music and tagged Altitude, Autumn, Cold Comfort, Hard Rock, Marjan Welman, progressive rock, RingMaster Review.